Hundreds of millions of blogs have started in the past decade. As the number of bloggers grows, so does the number of readers – making bloggers a key resource for your marketing strategy. Best of all: more sales! The first step to enlisting bloggers to promote your product is finding the right blogs, meaning those that will help you reach the most potential customers, and not just the most people. For example, if your product is a baby carrier for new moms, you’ll want to look for blogs that cater specifically to this niche. Google MOMMY BLOGS or MOMMY BLOGGERS and click through the results to find blogs that are a good fit for your brand. Blog directories like www.blogcatalog.com and www.technorati.com will make your search easier. Keep a list of the blogs you want to work with, listing the URL, title and a few details about the blog to jog your memory. Once your list reaches 30 – 50 blogs, it’s time for the real legwork to start. Approaching bloggers out of the blue often means your email will go unread, so it’s best to introduce yourself first. Be active on blogs you’d like to work with by commenting on posts, sharing their content on your social media and don’t forget to tell them how much you like their blog (but only if you actually do!). Once you’ve formed a relationship with the blogger, it’s time to approach them. In your email, introduce yourself and your product, and ask if they’re interested in writing a review, hosting a giveaway or even offering a discount coupon for their readers. Keep your email brief and to the point, as popular bloggers have a lot of email to get through in a day. Check the numbers: The blogs you choose must have enough monthly traffic to justify effort you’ll put in to the giveaway. Any dedicated blogger will be able (and willing) to share their numbers. I recommend between 2,000-3000 unique visitors per month. 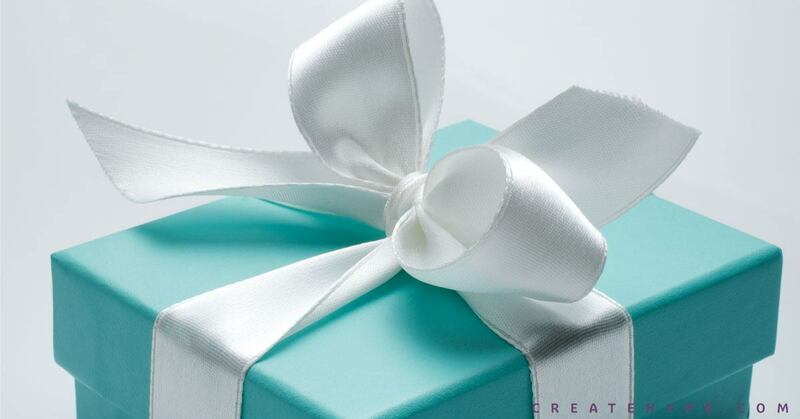 Budget: Plan for giveaways when you create your marketing budget. Factor in the cost of shipping, products and the time you’ll spend connecting with bloggers and promoting giveaways. Follow up: Contact bloggers you haven’t heard back from after a week. 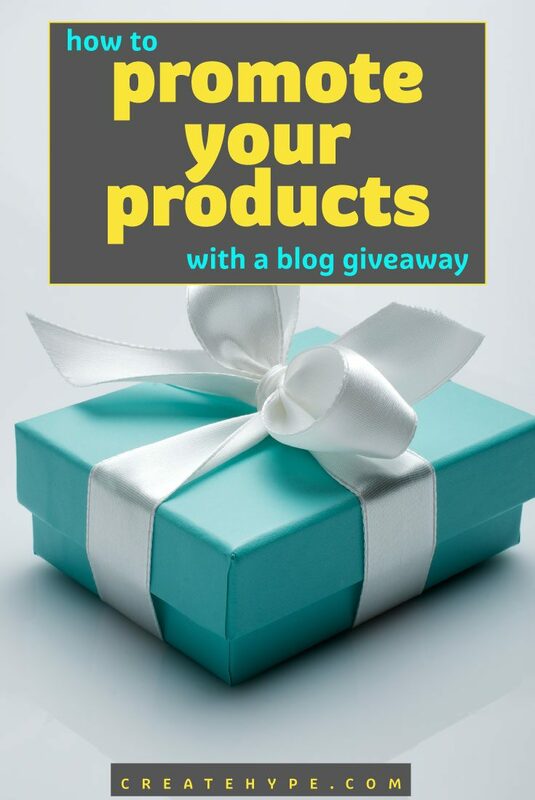 Some bloggers receive a lot of giveaway offers, so you want to say on their radars. Set terms: When a blogger agrees to mention your product clearly lay out the terms of your agreement, including: when they will mention it, who is responsible for shipping items to winners, how long the contest will run or when the coupon will expire. Add these details to your contact list to keep everything organized in one place. Make notes: Keep a record of bloggers you’ve contacted, when to follow up and when a mention will post. This ensures you never miss a chance to add to your news page, and that you don’t waste time contacting the same blogger twice. Sending a blogger a free product doesn’t obligate them to give you a favorable review. You’re taking a risk with any promotion, so do all that you can to make the experience positive for both of you. Ensure the product is properly packaged and looks great when you ship it and respond to blogger’s emails in a timely, courteous manner. Incorporate contacting bloggers into your marketing schedule, whether it’s monthly, quarterly or just once per year. Bloggers can be your best marketing tool and setting aside the time to work with them when you’re launching new lines, approaching a holiday or just want a boost in sales can really pay off. This is very, very true. I have great success from pairing with other Bloggers and doing giveaways! I strongly encourage it! Great view on the other side of things! I’m one of those bloggers who is continually being contacted by advertisers wanting free advertising space and time from me to help them promote their product. I’ve wised up since then, as are a lot of other bloggers. I no longer allow advertisers free anything. Giveaways and guest posts to promote their products, etc., on my blog are a paid form of advertising. Andreea, as always you give such great information. I am just now at the point to start contacting blogs. Thanks so much!